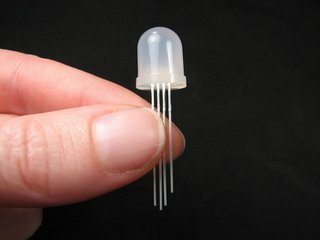 Regular 1/4 W resistors, good for general-purpose LED circuits. 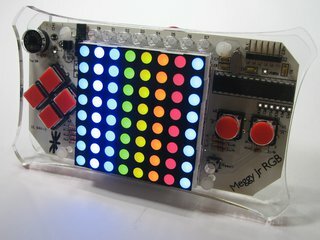 $0.04 each, or free with LED purchase. 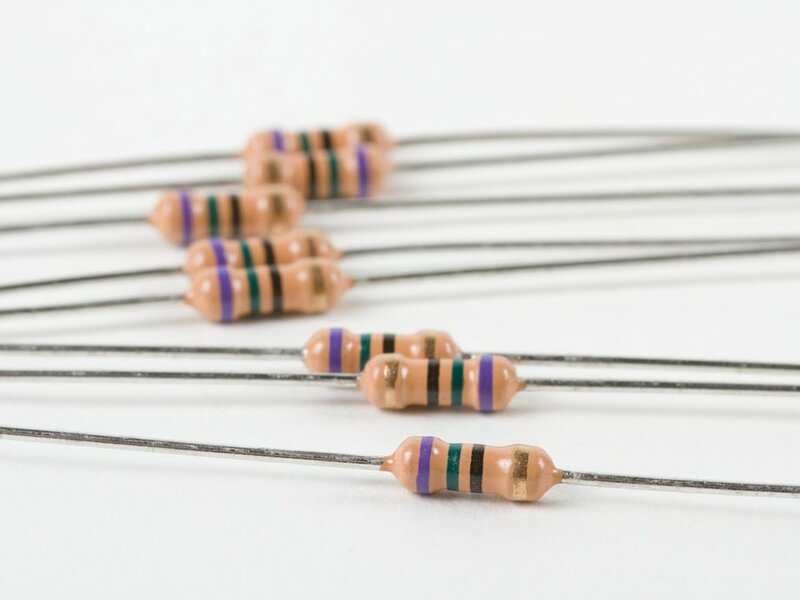 Minimum quantity: 10 resistors (of any given value). Yup. 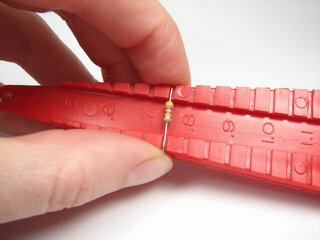 They're resistors. Just good old fashioned (well, modern lead free RoHS compliant old fashioned), 5% tolerance, "through-hole" resistors. 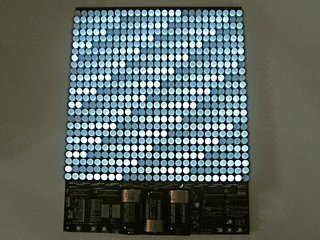 If you need help picking resistors for your LEDs, you may want to read our Basics article on the subject. 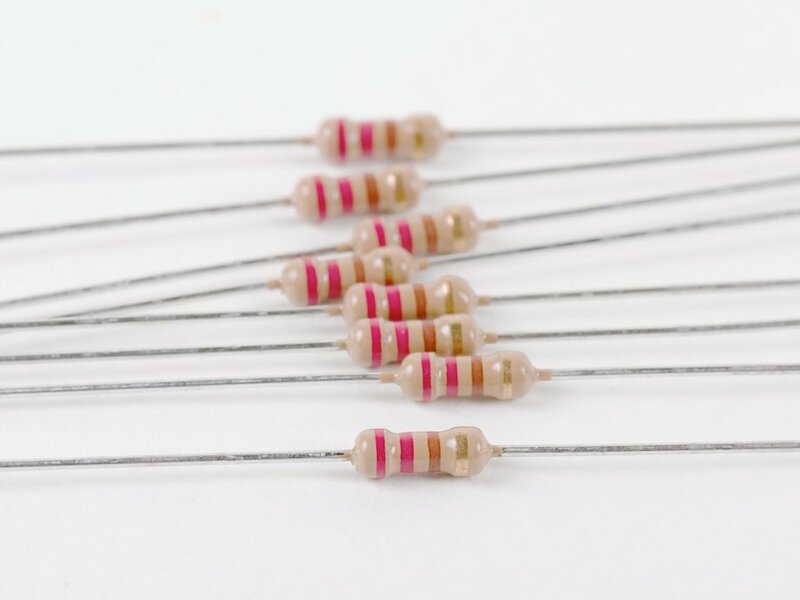 We offer these resistors for sale, but also offer resistors free of charge with LED purchases. 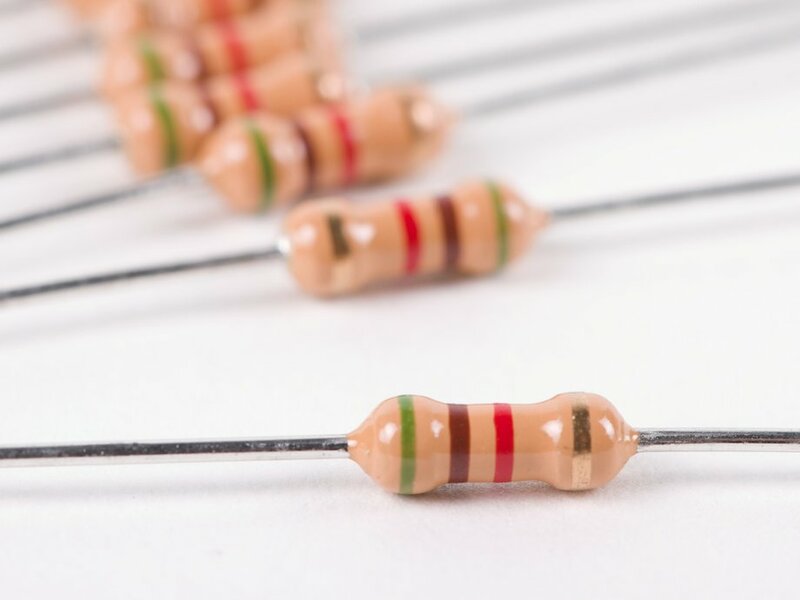 These resistors are RoHS compliant (lead free). Working with these parts, you'll find that everything works well with either regular or lead-free solder-- whichever you care to use.